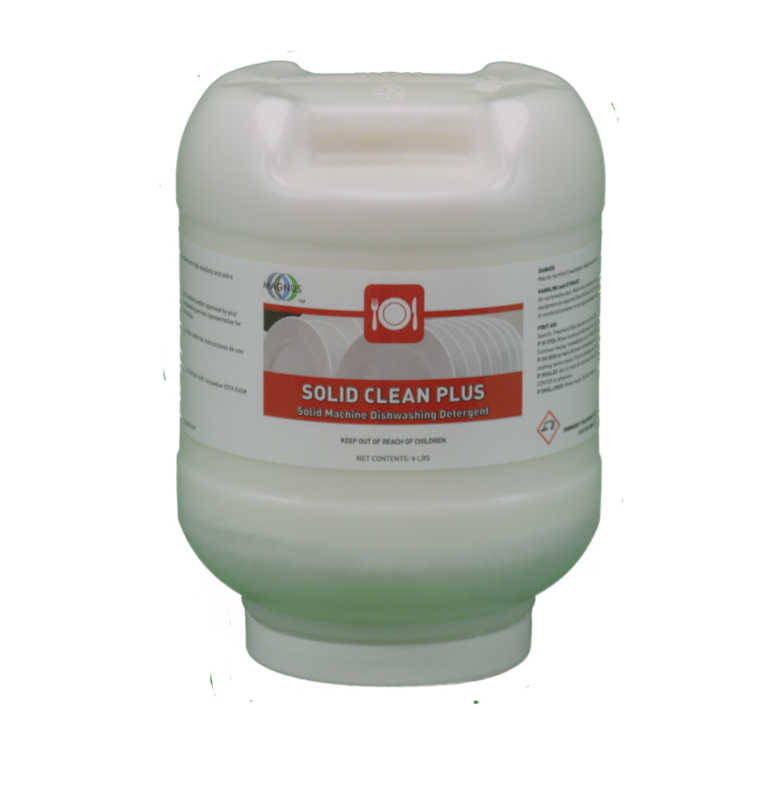 Solid Clean Plus – High quality, concentrated, low foaming, solid product. Designed for excellent performance in high temp and low temp dish machines. For use in all water conditions. 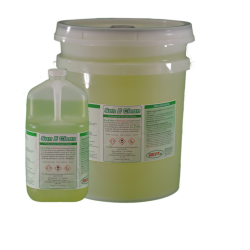 This product quickly breaks down dried on food soils and grease leaving you with great results in one pass. Available in 4/9lb cases. Detergent Multi Temp– High quality, concentrated, low foaming, liquid product. Designed for excellent performance in high temp and low temp dish machines. For use in all water conditions. 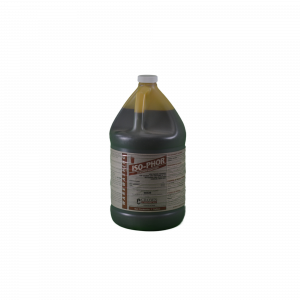 This product quickly breaks down dried on food soils and grease leaving you with great results in one pass. Available in cases of 4/1 gallon bottles or 5 gallon pail. Resolution– High quality, concentrated, low foaming, liquid dish machine product. Designed for excellent performance in high temp and low temp dish machines. For use in all water conditions. 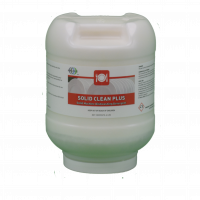 This product quickly breaks down dried on food soils and grease leaving you with great results in one pass. Available in cases of 4/1 gallon bottles or 5 gallon pail. 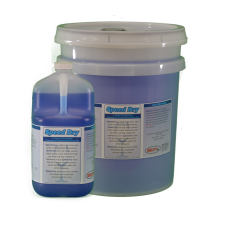 Speed Dry – Get great results with this high quality rinse aid. Great for low and high temp applications. Formulated for all water conditions. Available in cases of 4/1 gallon bottles and 5 gallon pail. Rinse Away – Premium high temp rinse aid. Leaves glassware spot free and greatly reduces drying time. Formulated for all water conditions. Available in cases of 4/1 gallon bottles or 5 gallon pail. 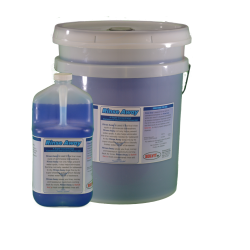 Rinse Aid Multi-Temp – This rinse aid is formulated to work in high temp and low temp applications. Leaves glassware spot free and greatly reduces drying time. Engineered to perform in all water conditions. Available in cases of 4/1 gallon bottles or 5 gallon pail. 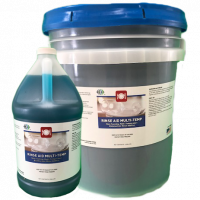 San E Clean – This bleach based product is used to sanitize your dishes in low temp dishmachines. Formulated for use in all water conditions. 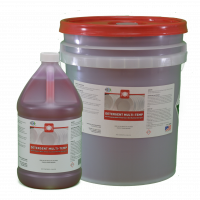 This product is available in cases of 4/1 gallon bottles or 5 gallon pail. 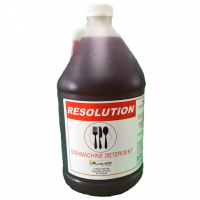 Iso-Phor – Low foaming iodine rinse for sanitizing bar glassware in automatic glass washing machines. Provides 25 ppm titratable iodine when diluted.